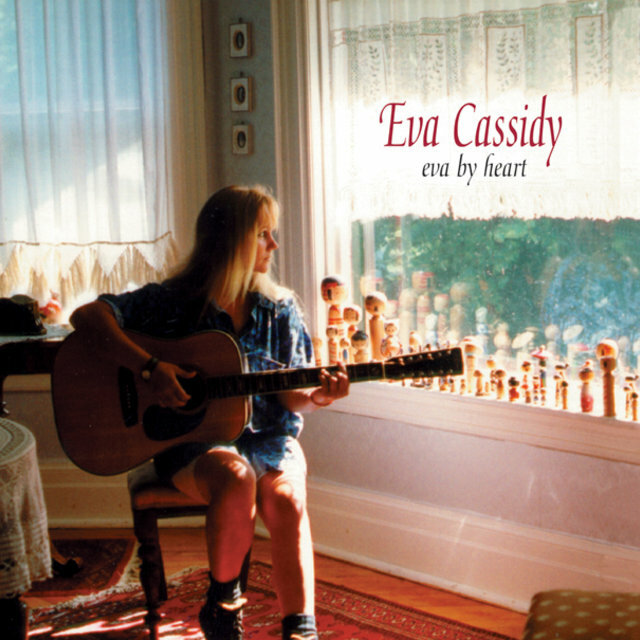 The heart-tugging story of Eva Cassidy reads almost like the plot of a "Movie of the Week" tearjerker. A native of the Washington, D.C., area, the painfully shy Cassidy earned a local reputation as a masterful interpreter of standards from virtually any genre, blessed with technical agility and a searching passion that cut straight to the emotional core of her material. 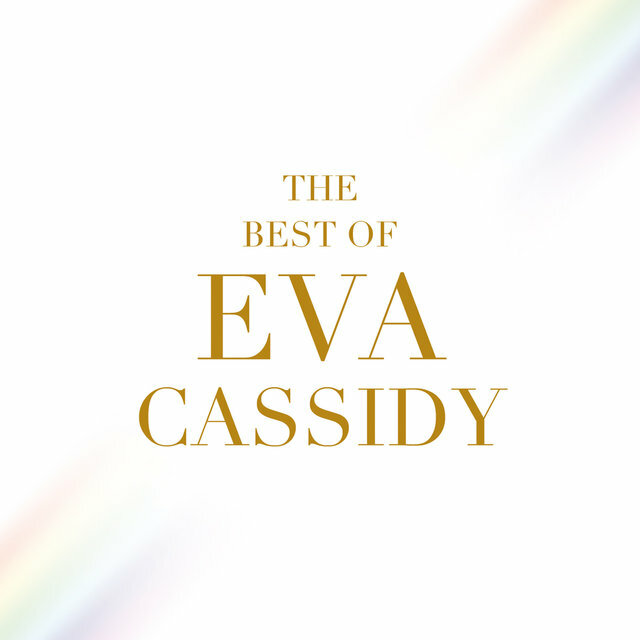 Despite the evocative instrument that was Cassidy's voice, record companies shied away from her, unsure of how to market her eclectic repertoire; for her part, Cassidy adamantly refused to allow herself to be pigeonholed, prizing the music above any potential fame. 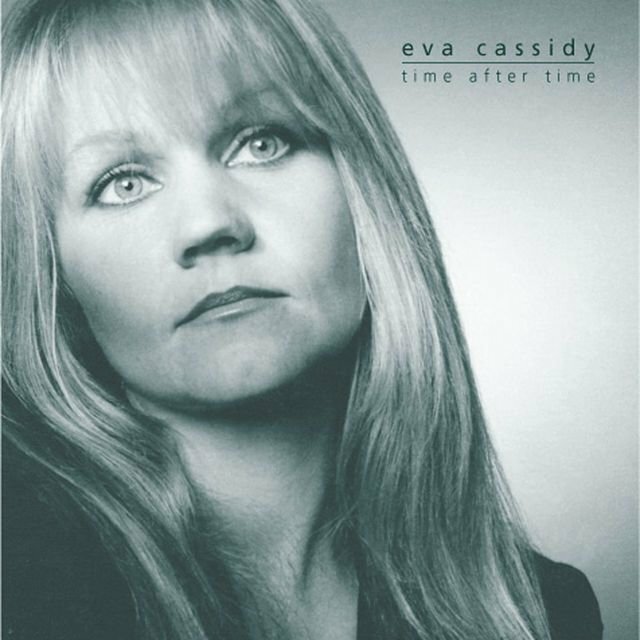 In 1996, just when she had begun to record more frequently on a small, local basis, Cassidy was diagnosed with cancer, which had already spread throughout her body and rapidly claimed her life. 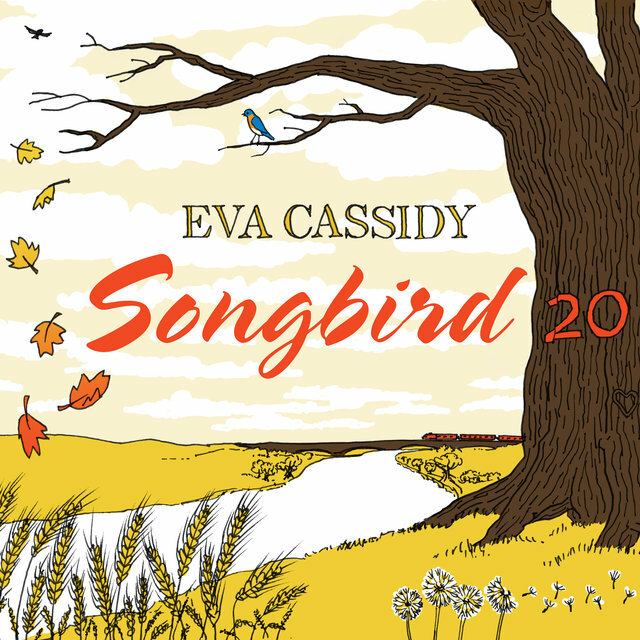 But her story didn't end there; her music was posthumously championed by a BBC disc jockey, and amazingly, the anthology Songbird became a number one million-selling smash in England. 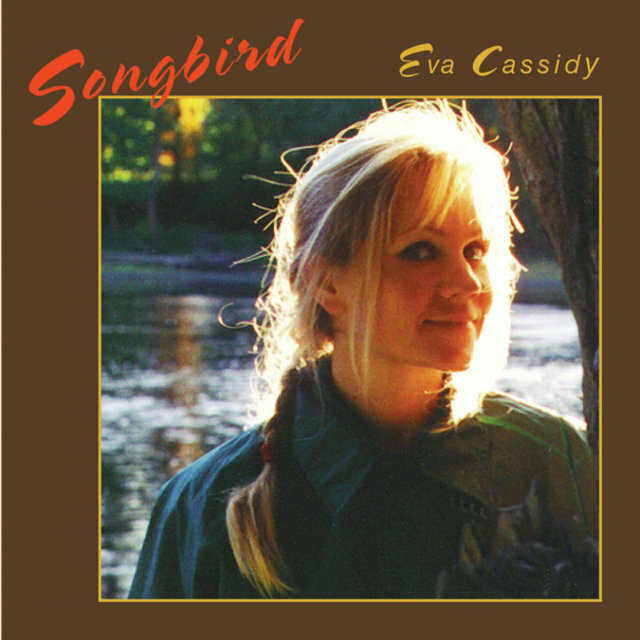 Cassidy was born February 2, 1963, in Oxon Hill, Maryland, and grew up (from age nine on) in Bowie, Maryland. 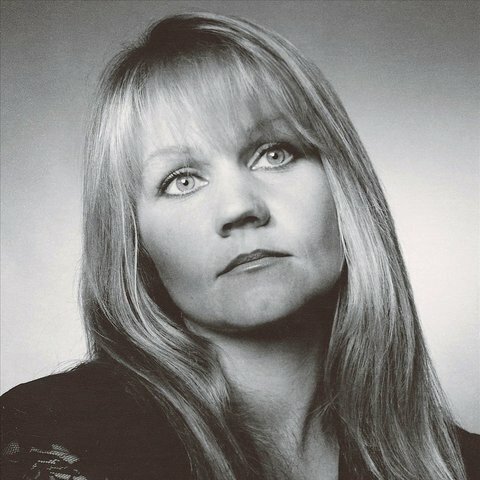 She loved music from an early age, particularly folk and jazz (as a girl, her favorite singer was Buffy Sainte-Marie), and learned guitar from her father Hugh. At one point, Hugh put together a family folk act featuring himself on bass, Eva on guitar and vocals, and her brother Danny on fiddle; Eva and Danny also played country music at a local amusement park, but Eva's sensitivity eventually made performances too difficult on her. 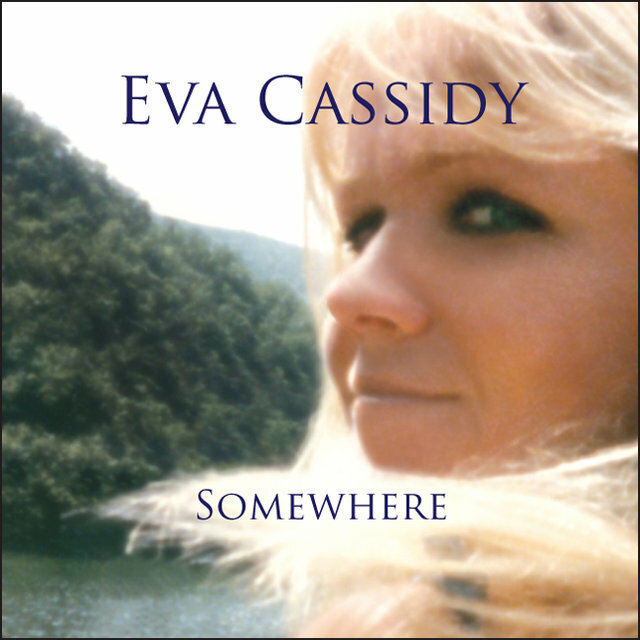 Something of a loner during her teens, Cassidy sang with a pop/rock band called Stonehenge while in high school. After graduating, she studied art for a short time, but soon grew dissatisfied with what she was being taught, and dropped out to work at a plant nursery. 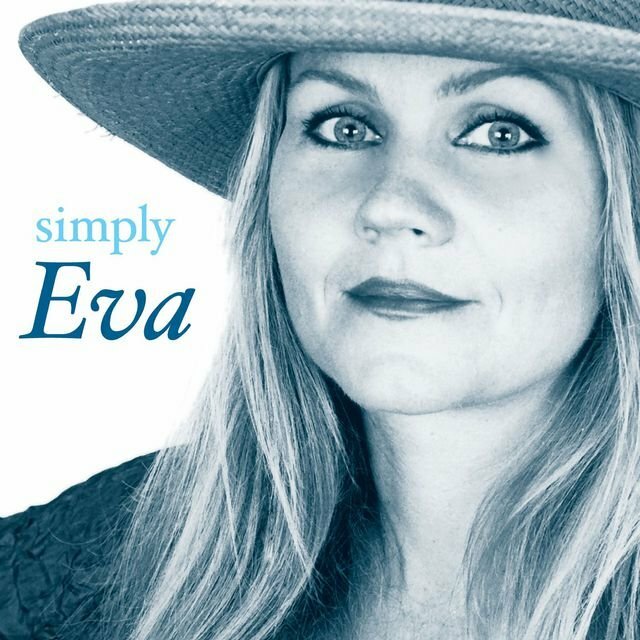 She sang occasional backing vocals for friends' rock bands around Bowie and Annapolis, but was never comfortable trying to overpower the amplification. In 1986, longtime friend Dave Lourim persuaded Cassidy to lay down some vocals at a recording session for his soft pop/rock group Method Actor. 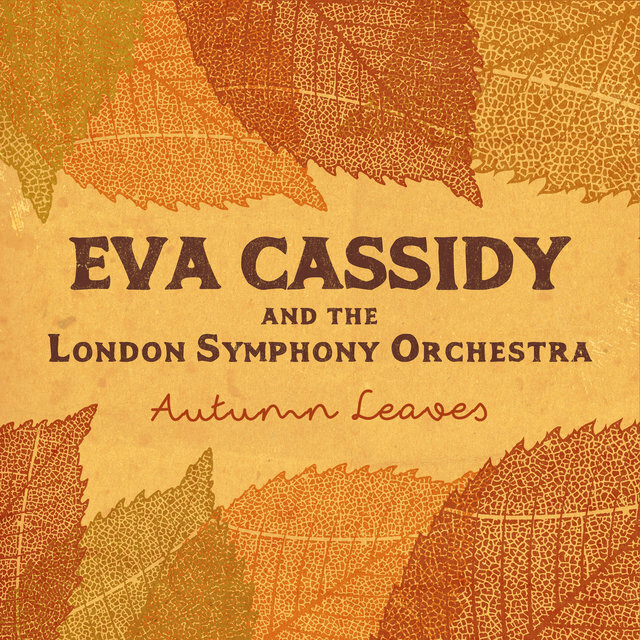 (The results were eventually reissued in 2002.) At the studio, Cassidy met D.C.-area producer Chris Biondo, who was immediately struck by her voice and agreed to help her put together a demo tape she hoped would get her more backup-singing work. 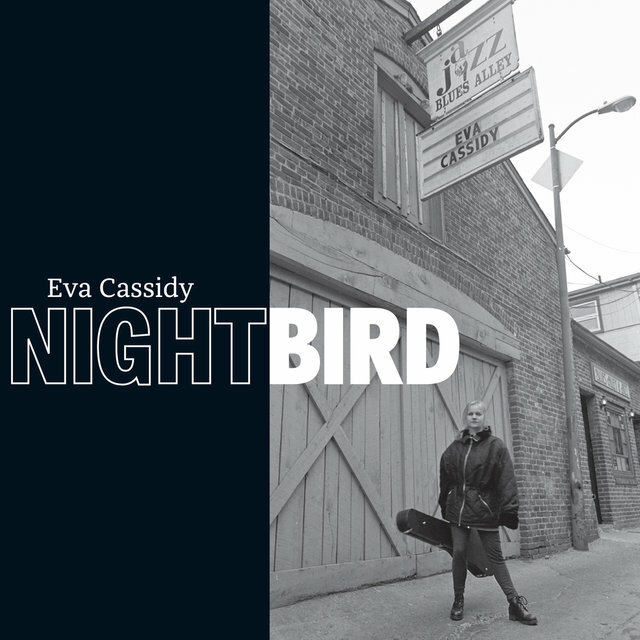 Cassidy became a regular presence at Biondo's studio, where he recorded a wide variety of music; incongruously enough, Cassidy performed backing vocals on D.C. go-go funksters E.U. 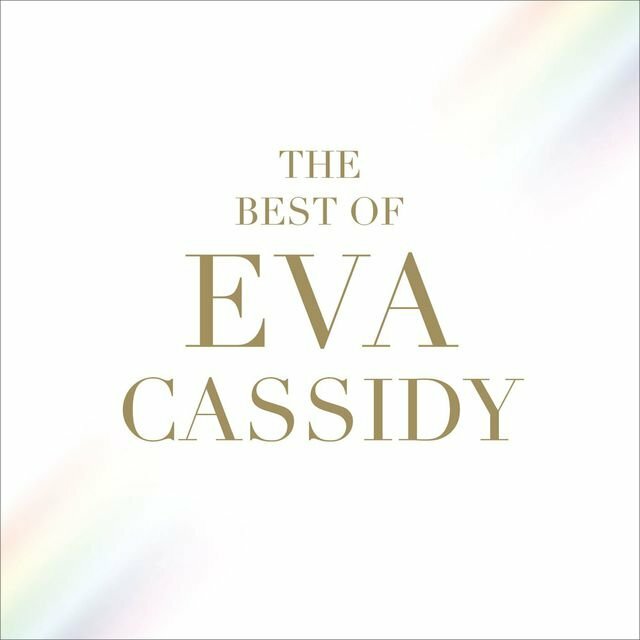 's Livin' Large album (singing all of her own harmony parts to give the illusion of a choir) and, later, on gangsta rapper E-40's "I Wanna Thank You." 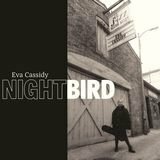 At Biondo's urging, Cassidy formed a backing band to play local clubs, where her singing began to win a following in spite of her discomfort. In 1991, Biondo played Cassidy's demos for Chuck Brown, the originator of D.C.'s swinging go-go funk sound (which never really broke out to a national audience). 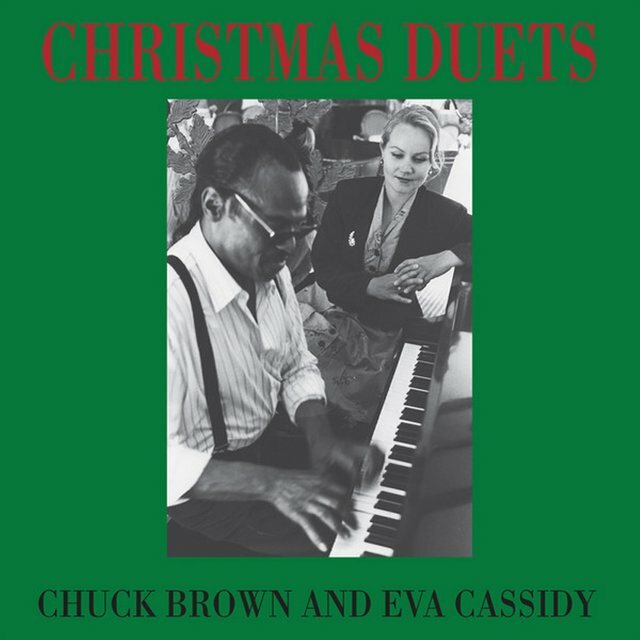 Brown had been wanting to record an album of jazz and blues standards, and found his ideal duet partner in the sophisticated yet soulful Cassidy. 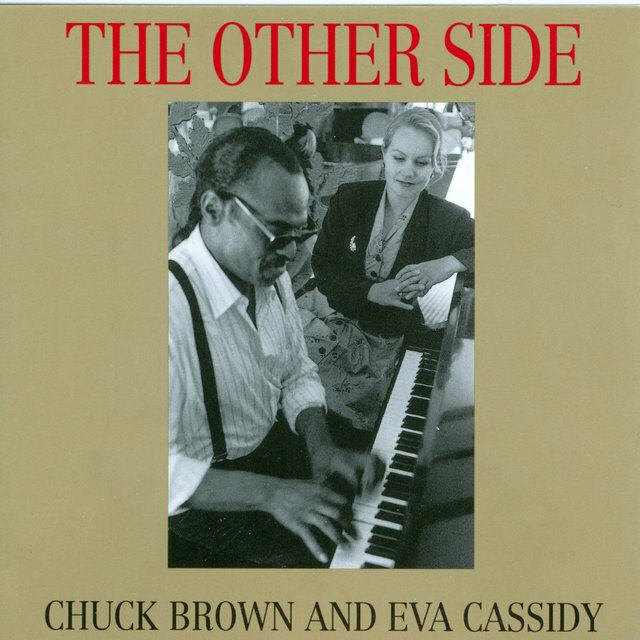 Their collaborative album, The Other Side, was released in late 1992, and in 1993, the two began performing around the D.C. area together; helped by Brown's outgoing showmanship, Cassidy finally began to lose some of the insecurity and intense fear that usually kept her away from live performance. 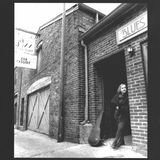 Several record labels showed interest in signing her, but her recorded submissions always covered too much ground — folk, jazz, blues, gospel, R&B, pop/rock — for the marketing department's taste (or limited imaginations), and the labels always wound up passing. In September 1993, Cassidy had a malignant mole removed from below her neck and neglected her subsequent checkup appointments. Shortly thereafter, she broke up with Biondo, who'd been her boyfriend for several years, but they continued their professional relationship. 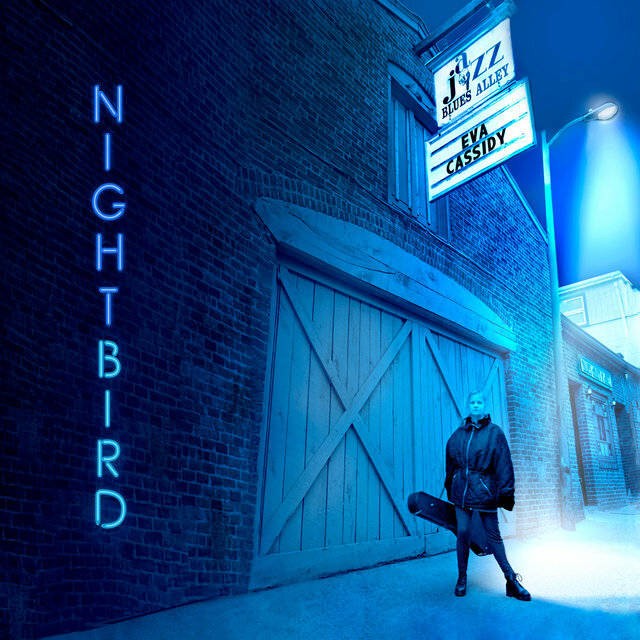 In early 1994, the Blue Note label showed some interest in teaming Cassidy with a jazz-pop outfit from Philadelphia called Pieces of a Dream; they recorded the single "Goodbye Manhattan" together, and Cassidy toured with them that summer, but didn't really care for their style. 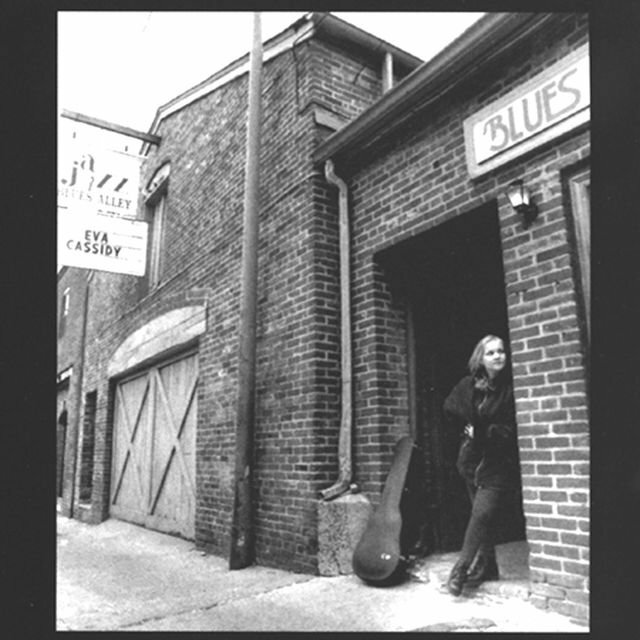 She returned to D.C. and began playing more gigs on her own, though she still made the occasional appearance with Brown. 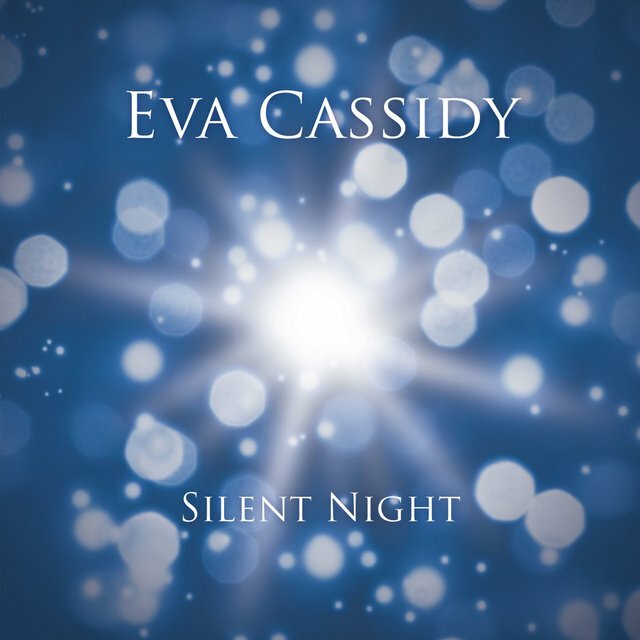 At the end of the year, she won a local music award for traditional jazz vocals. 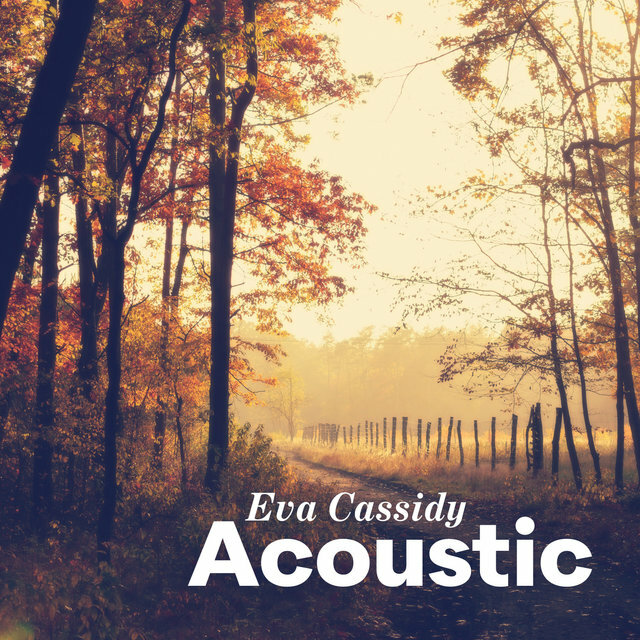 Cassidy remained unable to secure a record deal, and Biondo and her frustrated manager decided to put out an album themselves. 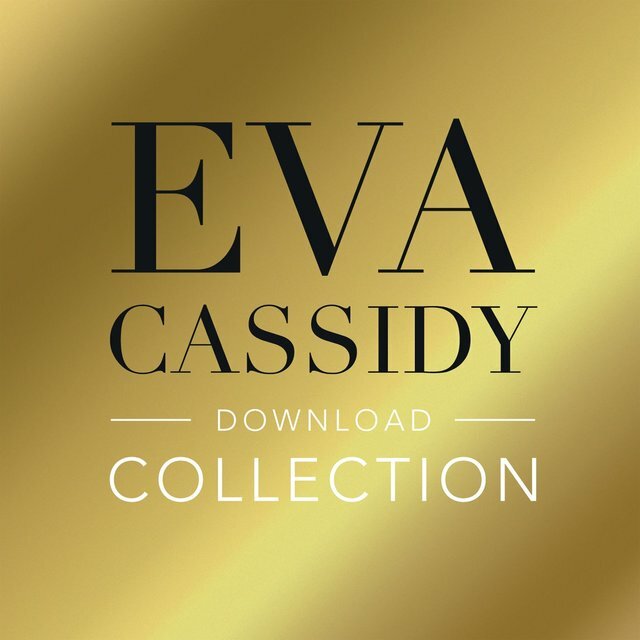 In January 1996, Cassidy played two gigs at the D.C. club Blues Alley; despite her dissatisfaction with the quality of her performance, the album Live at Blues Alley was compiled from the recordings and released that year to much acclaim in the D.C. area. 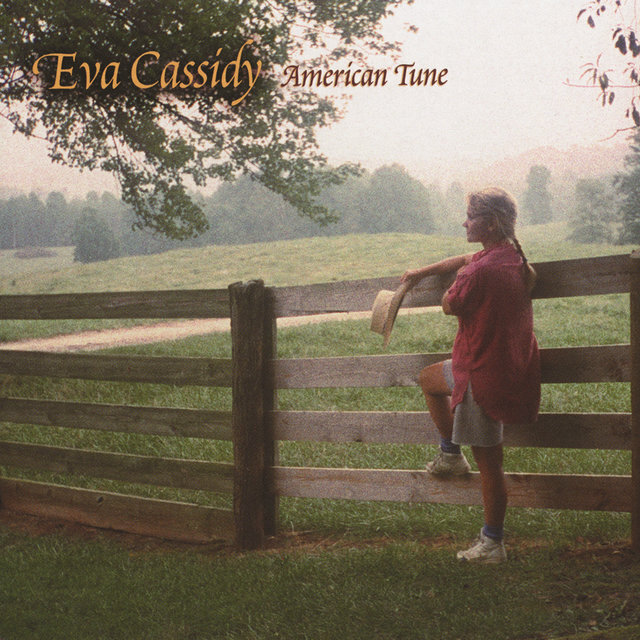 Sadly, it would be the only solo album to appear during Cassidy's lifetime. She moved to Annapolis and took a job painting murals at elementary schools; during the summer, she began experiencing problems with her hip, which she assumed was related to her frequent use of stepladders at work. However, X-rays revealed that her hip was broken, and further tests showed that the melanoma from several years before had spread to her lungs and bones. Cassidy started chemotherapy, but it was simply too late. 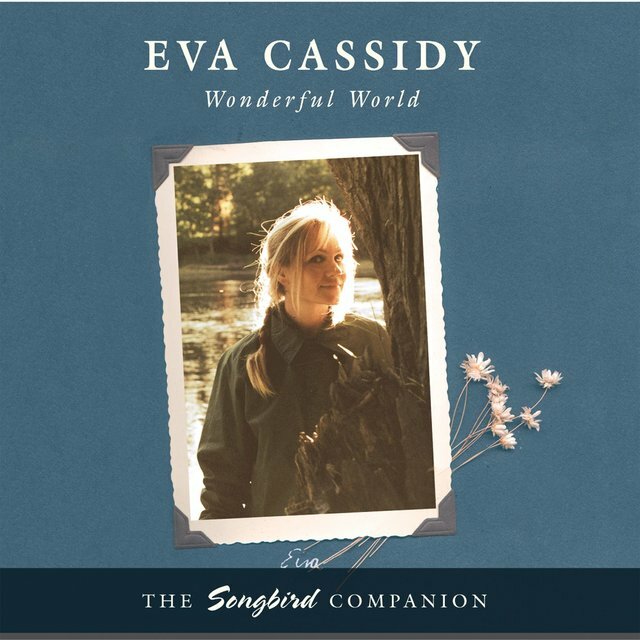 A benefit show in her honor was staged in September, and Cassidy found the strength to give her last performance there, singing "What a Wonderful World." She died on November 2, 1996. 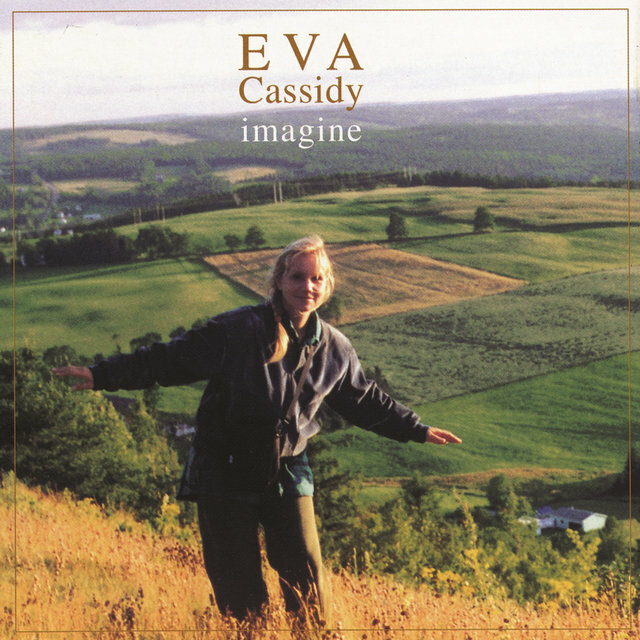 Cassidy virtually swept that year's Washington Area Music Awards, and the album she'd been working on with Biondo prior to her death, Eva by Heart, was released by Liaison in 1997.